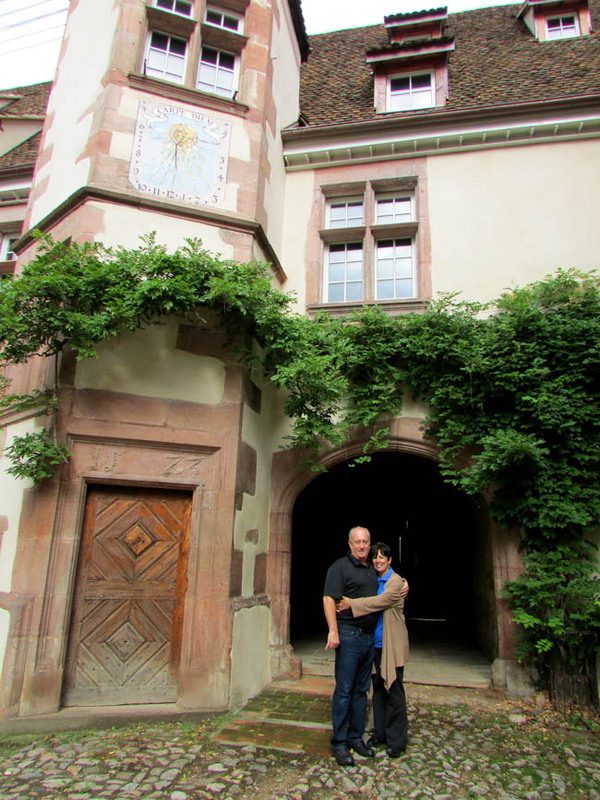 Jim and Denise are enjoying their 19-day trip through southern Germany with an excursion one day to the colorful Alsace of France and a lunch stop in little Riquewihr. We like the old farm with the sundial and ‘Carpe Diem’ painting above. 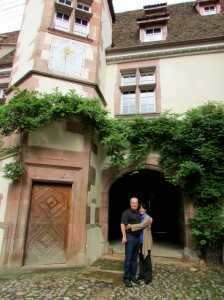 Posted in Europe Tours, France Tours and tagged alsace, carpe, diem, european, private, riquewihr, tour.